Igor Rodrigues, also known as “Baixinho”, is a jiu jitsu back belt under Marcos Chuck who trains and competes for the Checkmat academy in Rio de Janeiro. Originally from the region of Buzios, Igor was a Capoeira master before turning to BJJ where he became one of the top fighters in the rooster weight division. His biggest achievements to this date in grappling have been his world titles in the lower belt divisions and his win at black belt in the Brazilian nationals (2012). Nickname: “Baixinho” means “shorty. This coming from the smaller frame of Mr Rodrigues. Igor Rodrigues was born in Armação dos Búzios, within the famous costal region of Lagos on the 14th April. He started his sporting life through Capoeira, a martial art he practiced for many years, becoming one of the main names in the region for the famous Brazilian art of kicking. 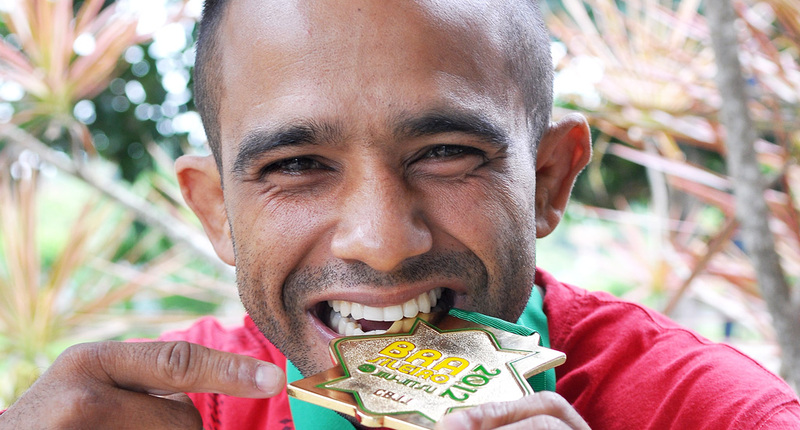 He learned about jiu jitsu in 2002 and immediately sought out an academy to train at. He ended choosing Marco Chuck’s academy in Buzios. He trained under Marco Chuck for many years, becoming one of the main competitors of the team, winning the Brazilian nationals as a brown belt. Immediately after the win at the nationals, Igor earned his black belt from his long time master, Chuck. 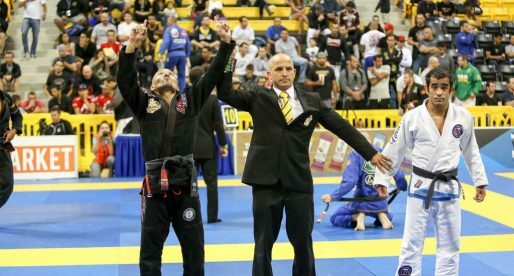 At the time, he realized that if he wanted to progress in jiu jitsu as a competitor, Igor Rodrigues needed to move away from the smaller academy of his instructor to a bigger academy that could provide tougher sparring. This coincided with an invitation by former world champion Ricardo Vieira, to come and train at his academy, the legendary Fight Zone.